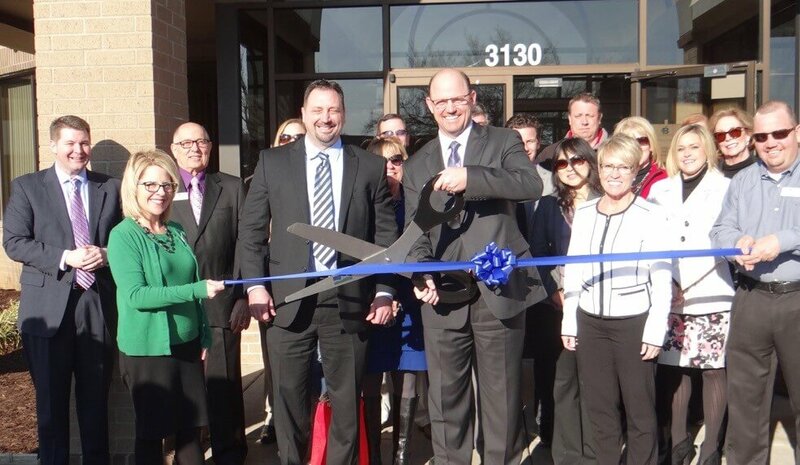 SPRINGFIELD, MISSOURI — Nationwide multivendor banking equipment maintenance solutions and services provider Bancsource has moved corporate headquarters to a new state-of-the-art building in Springfield, Missouri, and plans to grow employment there 25 percent over the next three years. Bancsource serves more than 1,500 financial institutions and retailers with equipment services including maintenance, upgrades and sales for ATMs, smart safes, cash dispensers and recyclers, scanners and more along with branch transformation and related solutions. The dedicated facility in the heart of Springfield s retail and restaurant district includes a state of the art call center, client executive briefing room and best in class network management infrastructure. The company moved 60 employees into the building and is currently hiring for several positions, including chief financial officer, inside sales, purchasing, accounting and information technology. Headquarters was in Republic. For some positions, Bancsource is recruiting and bringing national-level talent to the city. The company has 350 employees nationwide. Audrey Meads, Bancsource s project coordinator for the new headquarters, said the new space allows for synergistic collaboration. Kempt said the executive briefing room and other features enable Bancsource to showcase the innovation and technology it blends to create solutions for banks, credit unions and retail customers. In addition to the new space and hiring, Bancsource is also investing in new information technology infrastructure internally and for servicing customers. Bancsource (Bancsource.net) is a nationwide equipment and maintenance service provider to more than 1,500 financial institutions and retailers for ATM s, Smart safes, teller cash dispensers, teller cash recyclers, bank scanners and other banking technology. Bancsource headquarters is in Springfield, Missouri.